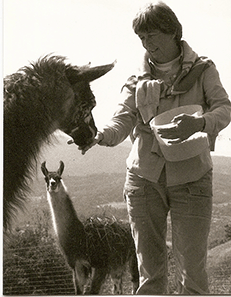 Would you like information on llamas and llama training? Llama Training with Bobra Goldsmith: What Every Llama Should Know, a comprehensive two-hour DVD with a noted llama trainer. An article on llama training. 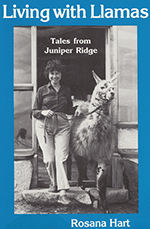 Living with Llamas: Tales from Juniper Ridge is the story of our experiences, with a lot of information on llamas woven into the story. 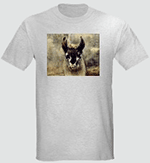 It has introduced thousands of people to llamas and is our all-time best-seller of all the books and videos that we have ever published. 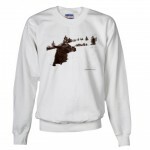 It’s available to read online here on this site. but better yet, it’s also now available as a free ebook that you can download. Training Llamas to Drive, with Bobra Goldsmith, also a DVD.